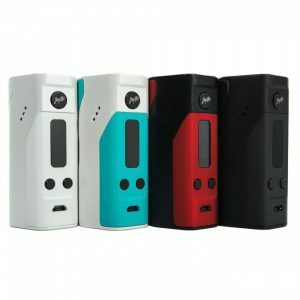 The Arymi Armor Box Mod is a device with a unique design and features that make it one of the simplest box mods on the market. 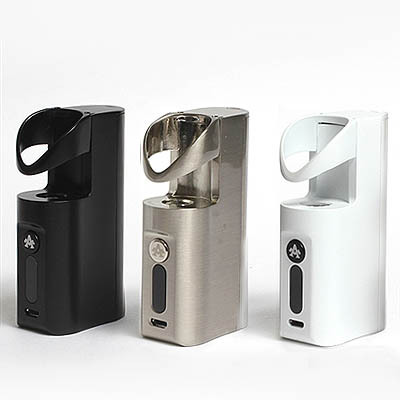 It’s perfect for beginners or those who want to try vaping. It’s much easier to carry around and use. Because the area where the vape tank is supposed to be on isn’t on the very top, lots of space is saved. Every tank doesn’t really protrude much at all, so you have much more control when it comes to handling your device. 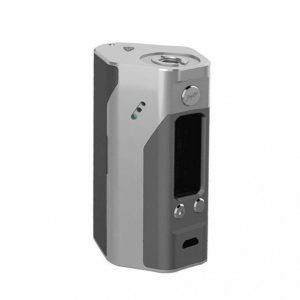 This box mod also comes with a huge 2600mAh battery capacity. This lets you vape for quite a long time before needing to recharge. Once it does run out, however, the included Micro USB cable can be plugged into the device and any outlet using an adapter. The battery quickly recharges so you can get back to blowing clouds. For increased convenience and simplicity, this mod only uses one button. 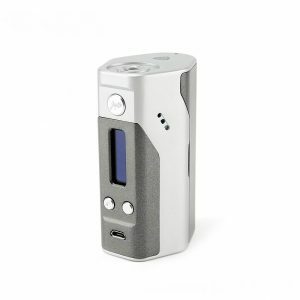 To further increase the simplicity, the wattage is not adjustable. This makes the device a pretty good choice for a beginner because they won’t be devastated by all of the customization options. LED lights are used to show the current battery status on the display screen on the front. The stealth ring may also be removed if you don’t like the way it looks. Taking the ring of obviously doesn’t negate performance or anything like that, so it’s just a cosmetic change. 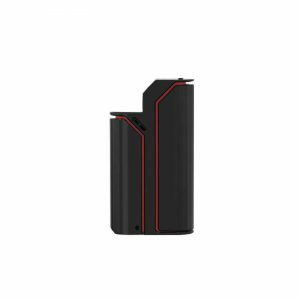 The Arymi Armor Box Mod is a great beginner’s choice!